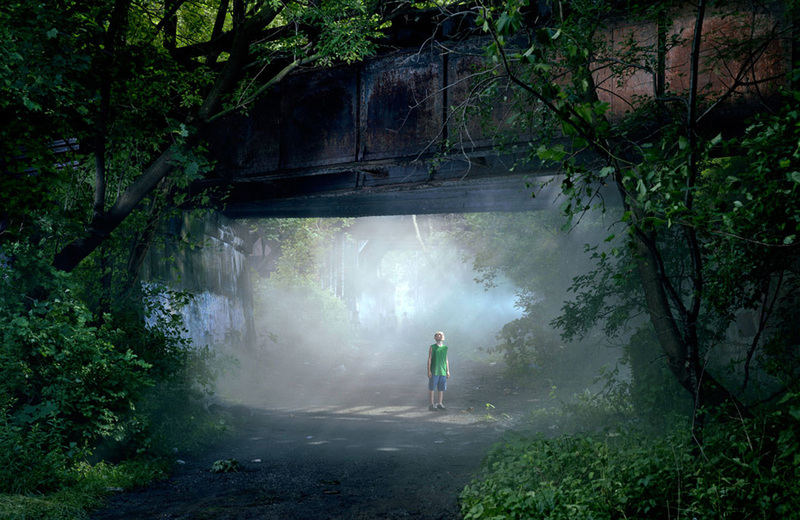 Gregory Crewdson was born in Brooklyn, New York, on September 26, 1962. His first experience of photography, at the age of ten, was a Diane Arbus retrospective at the Museum of Modern Art in New York As a teenager, he was part of a punk rock group called The Speedies that hit the New York scene in selling out shows all over town. 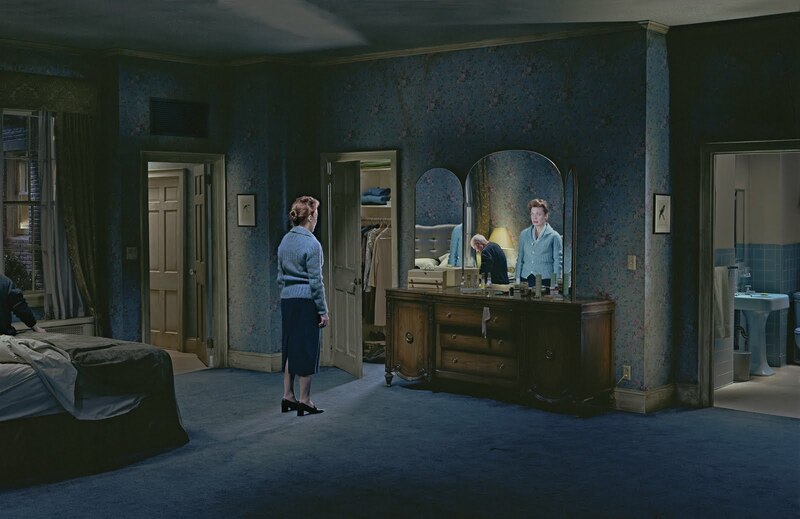 Their hit song “Let Me Take Your Photo” proved to be prophetic to what Crewdson would become later in life. 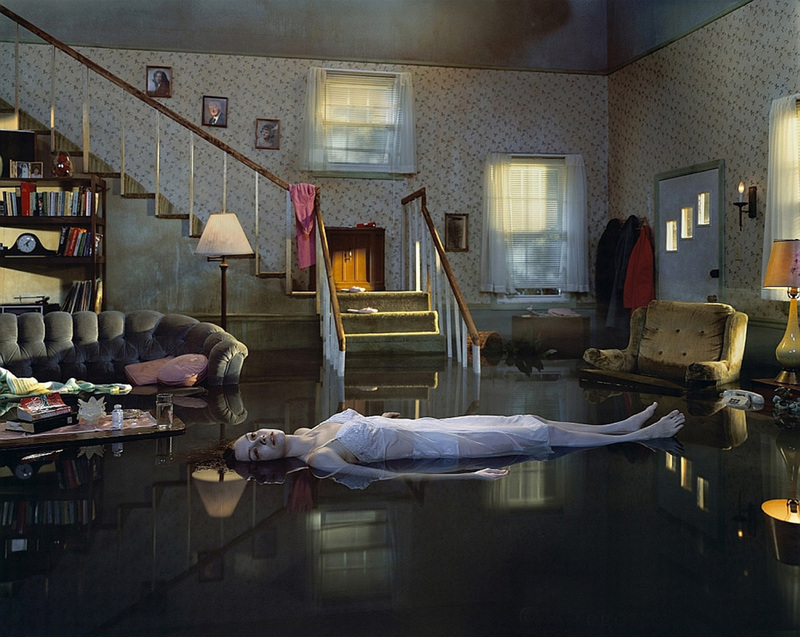 In the mid 1980s, Crewdson studied photography at SUNY Purchase, near Port Chester, NY. He received his Master of Fine Arts from Yale University. He has taught at Sarah Lawrence, Cooper Union, Vassar College, and Yale University where he has been on the faculty since 1993. He is now a professor at Yale University of the Arts. 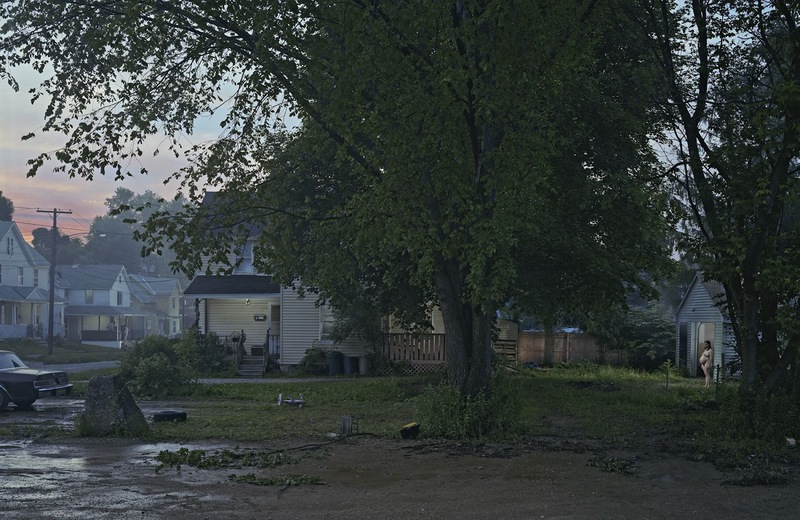 Gregory Crewdson’s photographs usually take place in small town America, but are dramatic and cinematic. They feature often disturbing, surreal events. 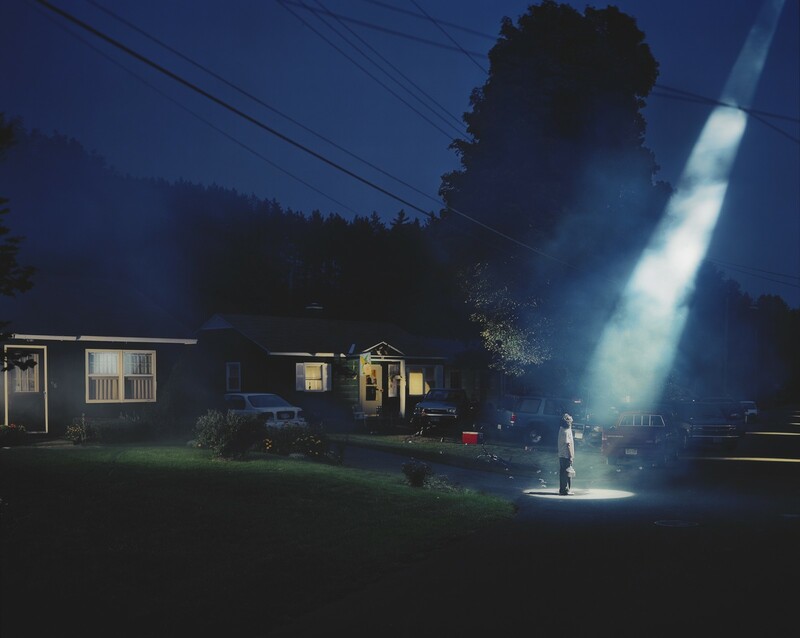 The photographs are shot using a large crew, and are elaborately staged and lighted. 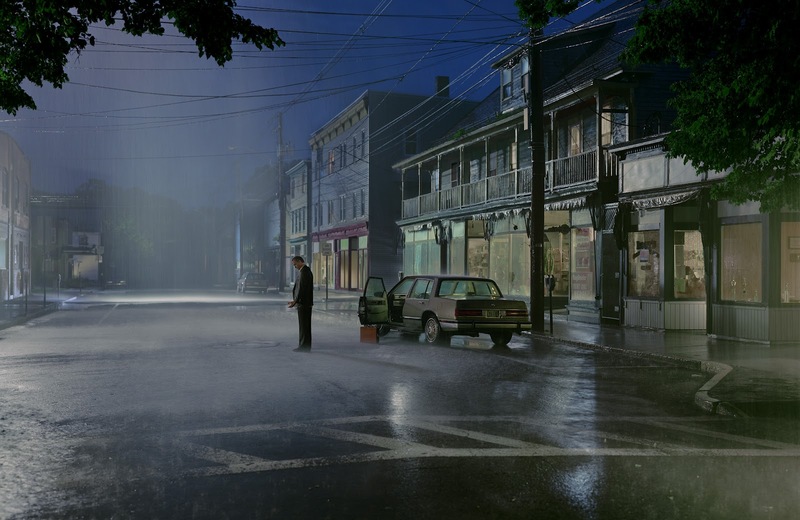 He has cited the films Vertigo, The Night of the Hunter, Close Encounters of the Third Kind, Blue Velvet, and Safe as having influenced his style, as well as the painter Edward Hopper and photographer Diane Arbus.